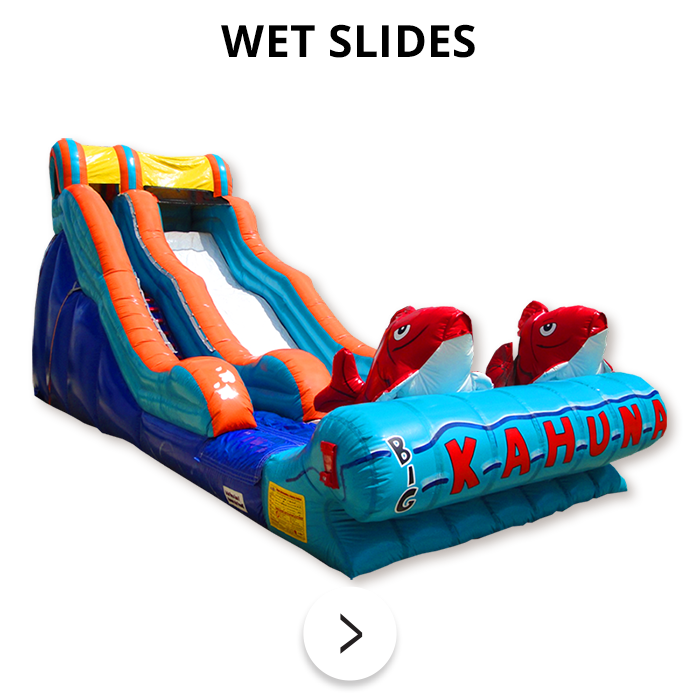 INFLATABLES & PARTY RENTALS FOR COMPANY PICNICS, SCHOOL CARNIVALS, BIRTHDAY PARTIES, REUNIONS & MORE! 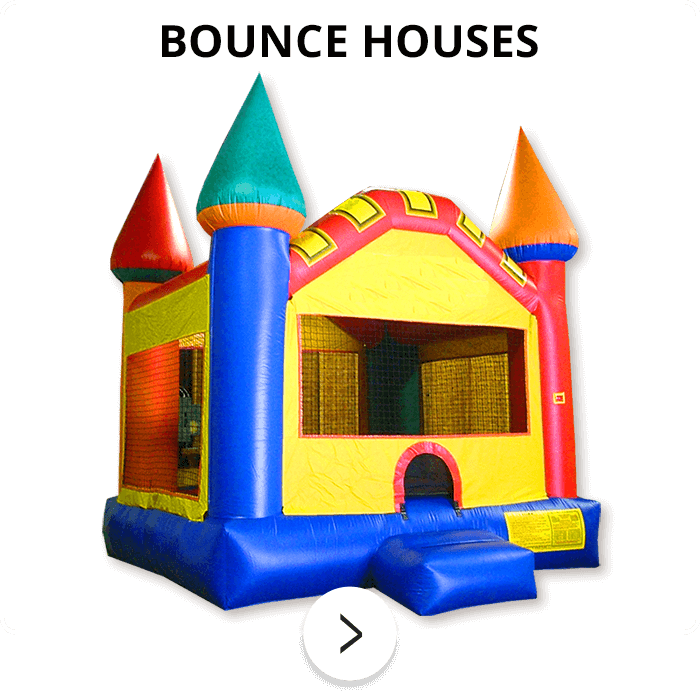 jumpers, superhero, princess and other television and movie choices. 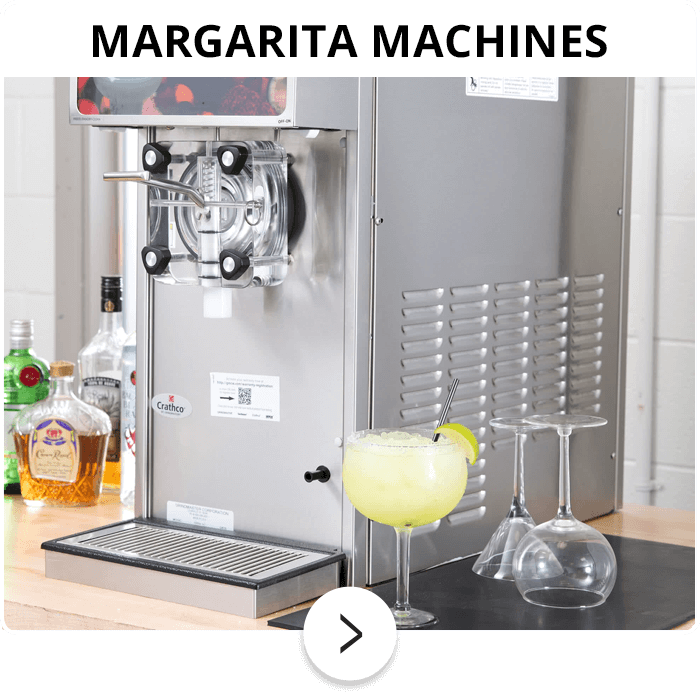 We have something for everyone and are proud to offer extras like snow cone machines, tables and chairs, popcorn machines, cotton candy makers and margarita machines. 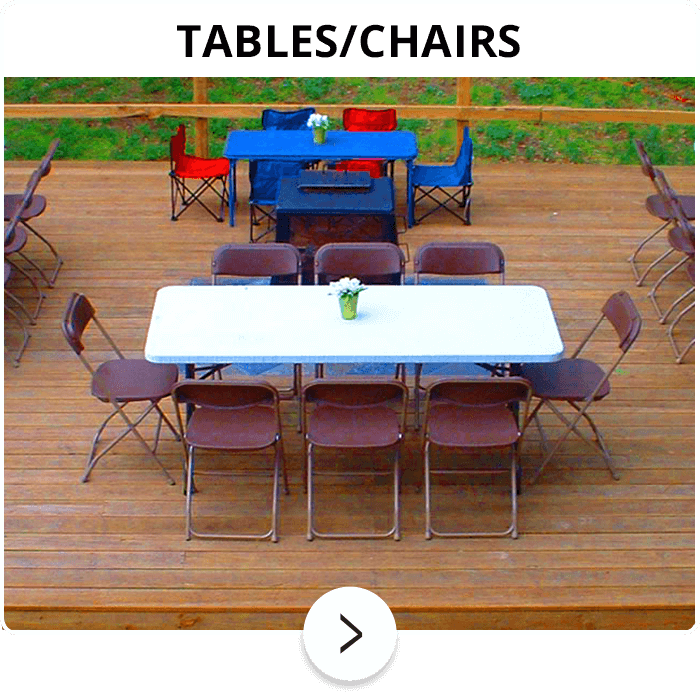 Contact us today to discuss your event! 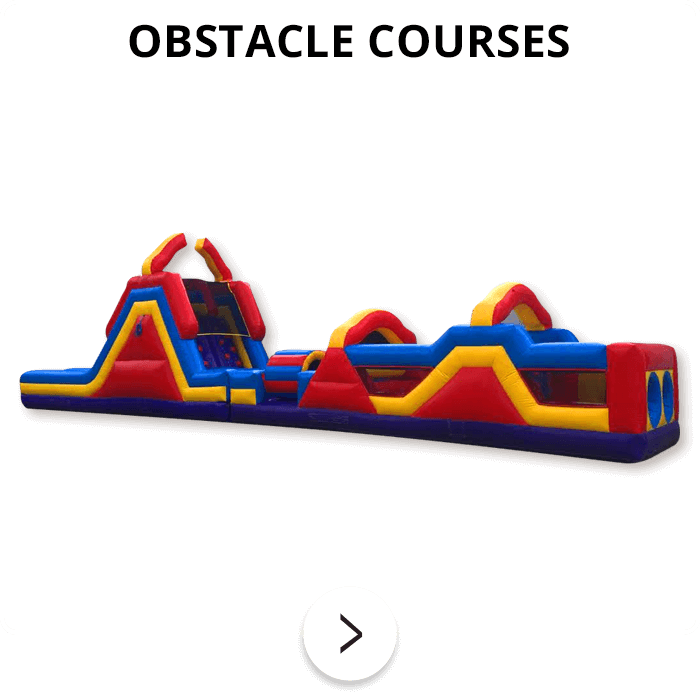 From inflatable climbing walls and slides to water games and obstacle courses, Texas Moonwalk Rentals has been delivering the area’s best selection of fun and exciting party activities for almost 20 years. 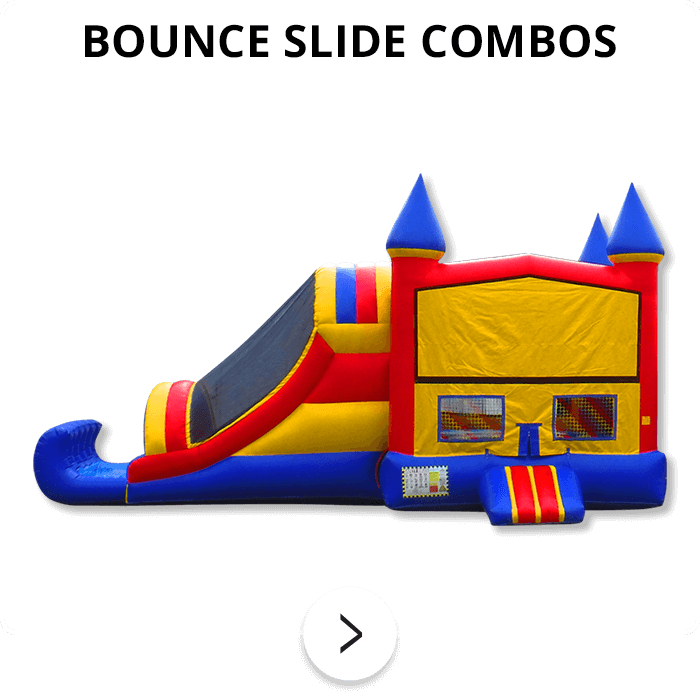 Our specialties include themed bounce houses with a huge selection of Disney® character jumpers, superhero, princess and other television and movie choices. 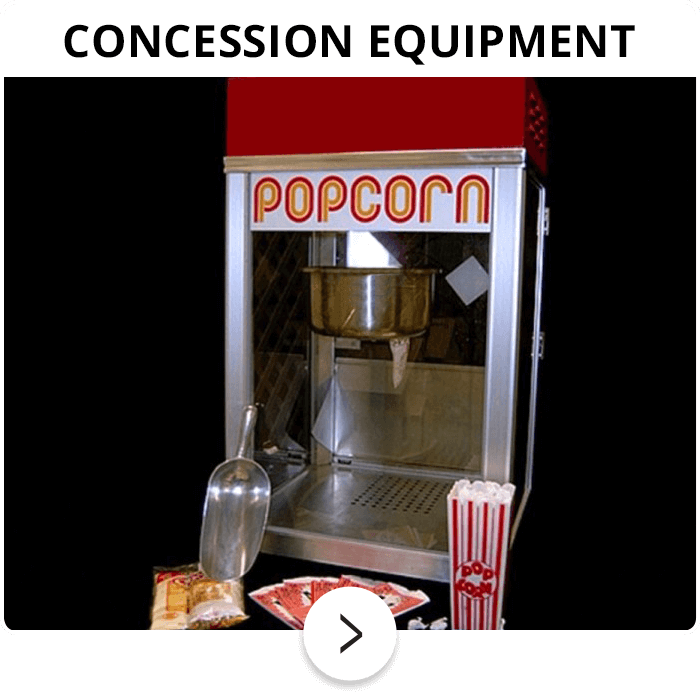 We have something for everyone and are proud to offer extras like snow cone machines, tables and chairs, popcorn machines, cotton candy makers and margarita machines. 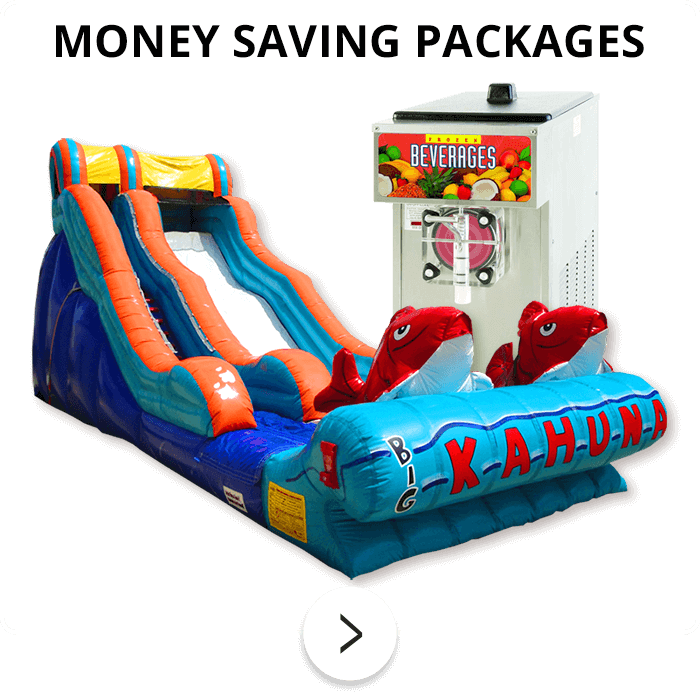 Contact us today to discuss your event! 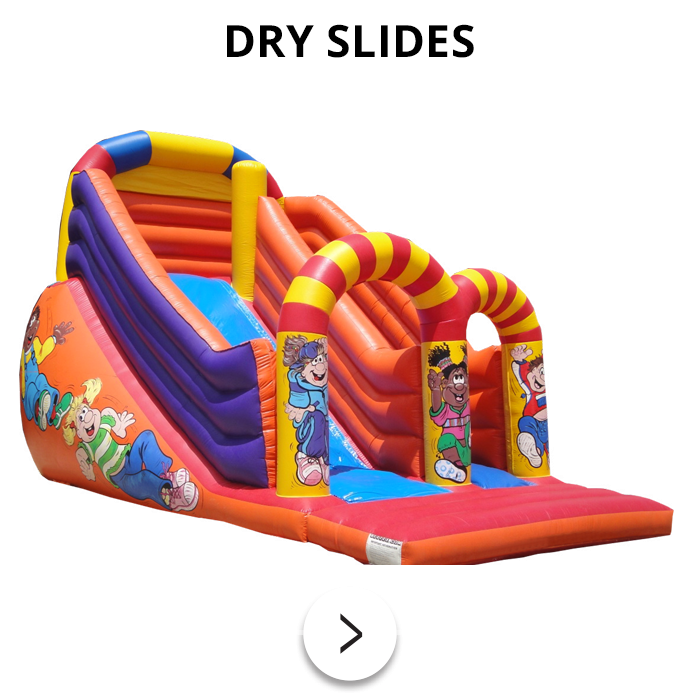 PLAY SAFE. 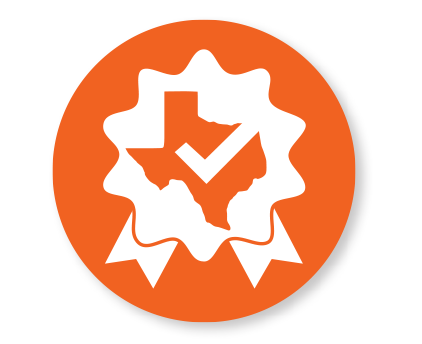 AVOID UNLICENSED CONTRACTORS.